Did you know that in 2018, the occurrence of fire incidents in the country went up by .84 percent? That’s a fraction of one percent, I know, but still alarming. From the recorded 14,316 cases, 3,943 happened in Metro Manila, according to the Bureau of Fire Protection (BFP). Blame it on global warming. We are experiencing a hotter climate globally which is causing wildfires in California and other parts of the US. Save for perennial forest fires in the Cordillera region (which, by the way, is equally alarming in itself with 140,000 hectares of forest land ravaged in the first quarter of 2019), in the Philippines, it’s a different demographic. According to the BFP, the top three leading causes of fires in the Philippines are faulty electrical connections, lit cigarette butts, and open flames from unattended stoves—totally manageable things that are often left unsupervised. March, one of the hottest months of the year, is designated as Fire Prevention Month by virtue of Presidential Proclamation 115-A. And while it is true, that most fires happen during the summer, it is also true, as a conventional saying goes, that prevention is better than cure. So here are a few tips on how to prevent fire in your home, work, or anywhere you are. Marie Kondo may be on to a secret. Organizing your stuff help avoid fires from starting. Accumulated mess, especially flammable ones like paper, are fire starters thus regular cleanup and proper storage should be a top priority. Highly combustible fluids and liquids like gases should be kept properly sealed to avoid vapors and spills that are very likely to produce fire. 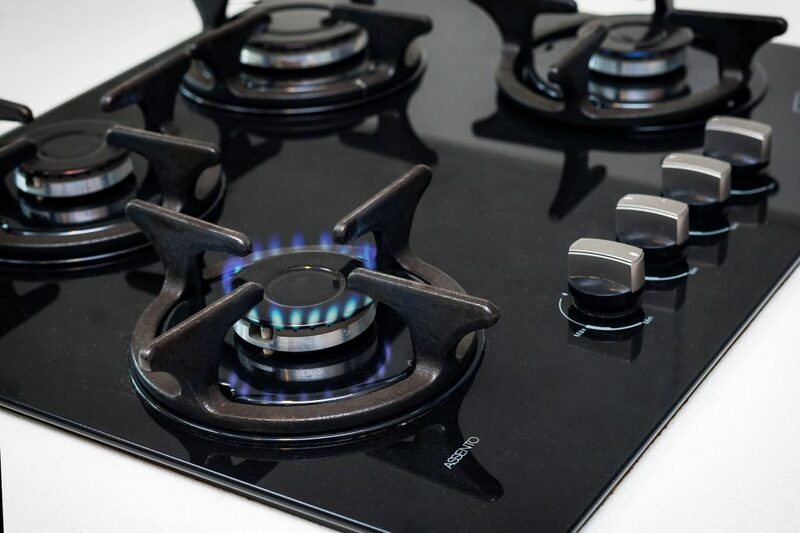 For homes using liquefied petroleum gas tanks, make sure your stove is well-maintained and that all cords are properly installed and not leaking. It also helps to make sure the knob is closed before sleeping or leaving the house. Another fire hazard which we most often miss is the proper positioning of electronic appliances. A rule of thumb when arranging them should be that they are at least three ft. apart. Additionally, make it a habit to turn off appliances when they’re not in use and subsequently unplug them from electrical outlets. This includes chargers so avoid leaving your devices plugged in overnight. 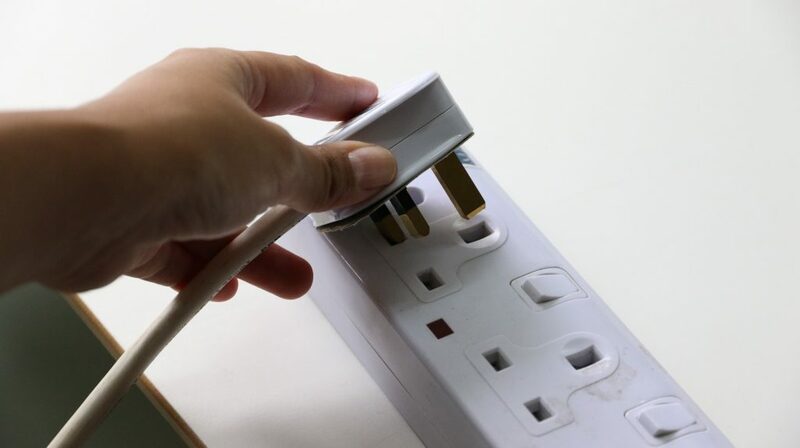 The use of extension cords and multi-socket outlets should also be monitored as overloading may ignite a fire. 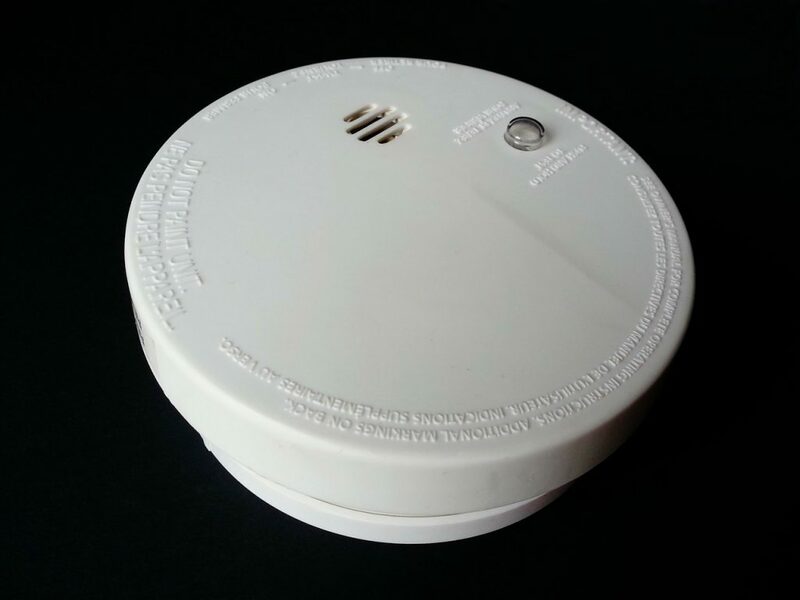 Smoke detectors and fire alarms are a great investment. To ensure they do their jobs, test if they are working every month and replace them if they are 10 years or older. Installing fire extinguishers should also be a no brainer. Fail-safe measures should also be in place, in case of emergency, this includes evacuation plans, emergency exits, and ensuring that your families are well-informed when it comes to dealing with such incidents. While it is obvious that these things should be avoided, we’ll still list them down anyway: leaving candles lit unattended; smoking indoors and improperly disposing of cigarette butts; cooking with open fire unsupervised; tinkering with electrical wires.